Uncategorized | Family Promise of Hunterdon County, Inc. Uncategorized – Family Promise of Hunterdon County, Inc. 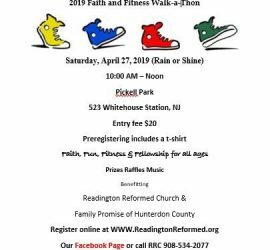 Faith, Fun, Fitness & Fellowship for all ages! Recently updated !